From basic principles to the gaskets and tubes. Waterproof – the one word in the horological lexicon that can cause more confusion than any others. When and how a watch should be used in water is a matter of great debate but one inarguable fact remains: some watches are more water-resistant than others (and that’s technically different from “waterproof”; more on that later). Diver’s watches are capable of withstanding depths of up to 200m and beyond, and in rare cases (no pun intended) even multiple kilometres below the surface. Whilst such the capabilities of such dive watches are rarely questioned, it’s often that the water-resistance of other watches are. With so much confusion as to the real-world meaning of the numbers stamped on the dial or case back, where does the truth lie? As Alexander Pope put it, “A little learning is a dangerous thing”; and the answer goes deeper than just depth ratings. When considering whether or not to take the plunge, the numbers on the dial are actually the least of your concerns. Many other factors, often rarely discussed or understood, determine the water-resistance. The most fundamental issue is what to label the ability to withstand water. Some insist that a watch claiming to be “waterproof” is the only type that can be taken into water, whereas a watch labeled “water-resistant” is merely splashproof. Strictly speaking there is no watch that is technically “waterproof” today, as government and international regulations only allow watches to be designated “water-resistant”. The rationale behind that is logical, since a watch can never truly claim it is waterproof, as that would imply it is entirely impervious to water.. 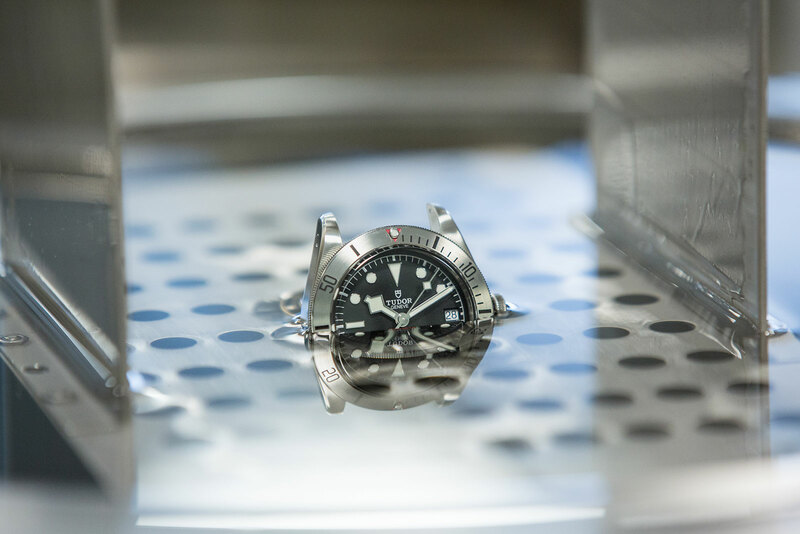 The global body that sets international standards, International Organisation for Standardisation (ISO), lays out the criteria for “water-resistant watches” in ISO 22810:2010 (and divers’ watches have a separate standard ISO 6425:1996). 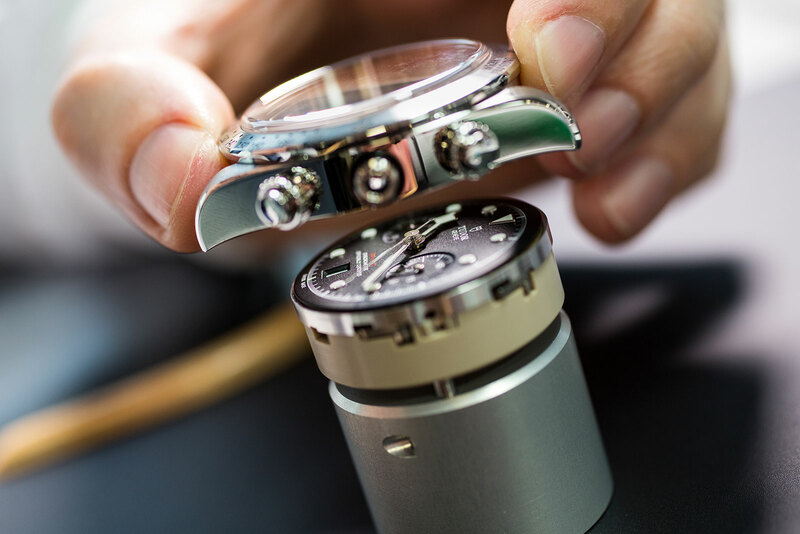 Three elements determine the water-resistance of a watch, name the construction of the case, the fit of the crystal, and the integrity of the gaskets. All three determine the water-resistance of a watch when it has been put together at the factory – but it’s crucial to remember that can decline over time with wear and tear. Watches are tested for water-resistance when they are made, and not when they are sold at the store, which can be months or years after they leave the factory. A watch is generally first serviced after five years of ownership, at which point the watch could be several years older. 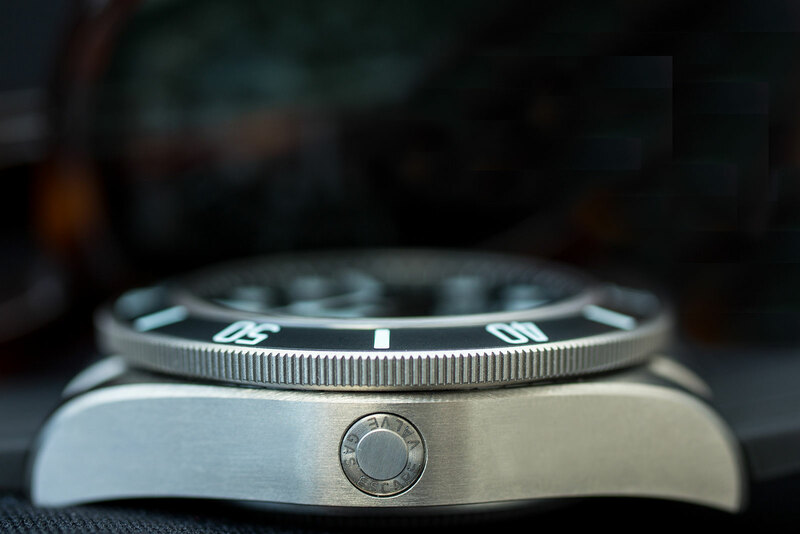 A watch with a water-resistance rating of 30m or 50m will have less substantial gaskets, a thinner crystal, and slighter case construction than a diver’s watch rated to 200m. That doesn’t mean a watch rated to 50m is not suitable for swimming. Such a watch should not be taken scuba diving or to extreme depths, but leisure swimming, and even snorkelling, are not detriment to the watch as long as it has been properly maintained. The stories of hapless individuals washing their hands and flooding their wristwatch can be true, but the reason is not the depth rating itself, but the quality and build of the watch. A watch brand’s standards and history relative to water-resistance technology matters tremendously. Rolex is a case in point, illustrating the fact that not all watches are created equal even when they have the same water-resistance rating. Rolex Oyster watches, even less sporty models like the Datejust, are rated to at least 100m but actually tested beyond that. 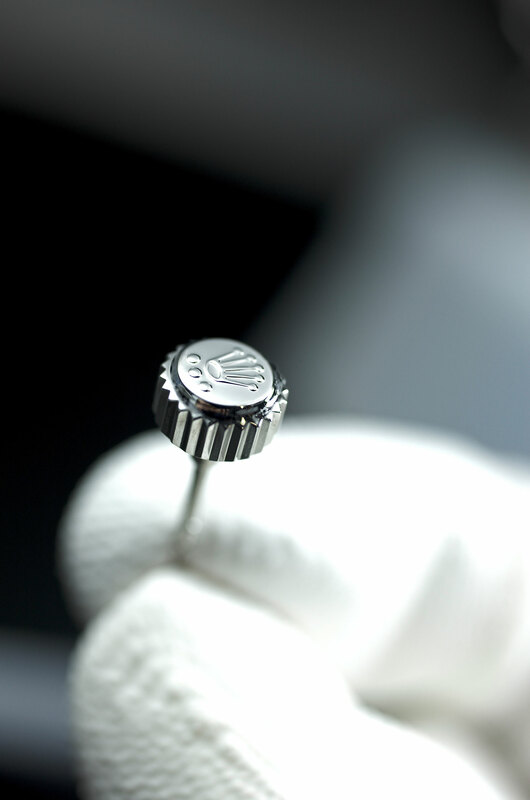 The “Oyster” name means a screw-down winding crown known as Twinlock, indicated with two small dots or a dash underneath the Rolex coronet on the crown (Rolex dive watches have a sturdier Triplock crown with three dots). A Twinlock crown keeps water out via a gasket situated at the end of the inside of the crown, which presses up against the case tube when screwed down. 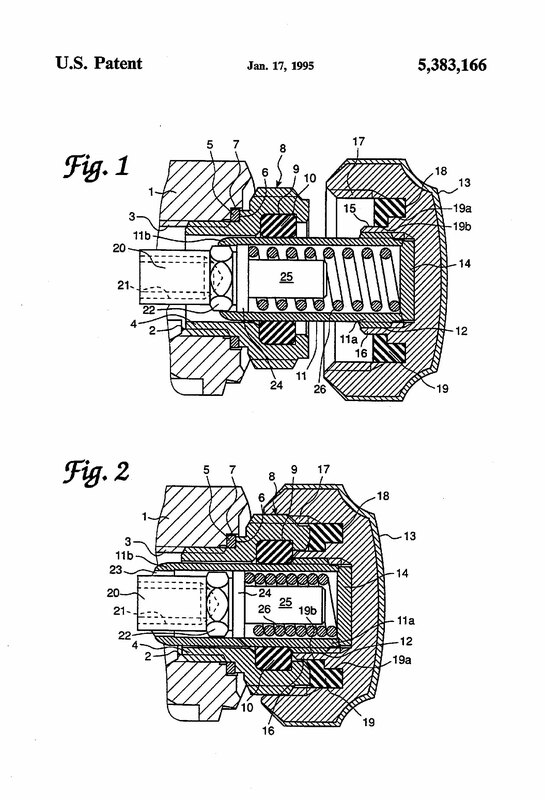 The movement is further protected by a second gasket in the tube itself, which presses against against the winding stem, hence the “Twinlock” name. Twinlock indicates that Rolex goes over and above to ensure water-resistance over time, for even if one gasket fails, the second comes into play. 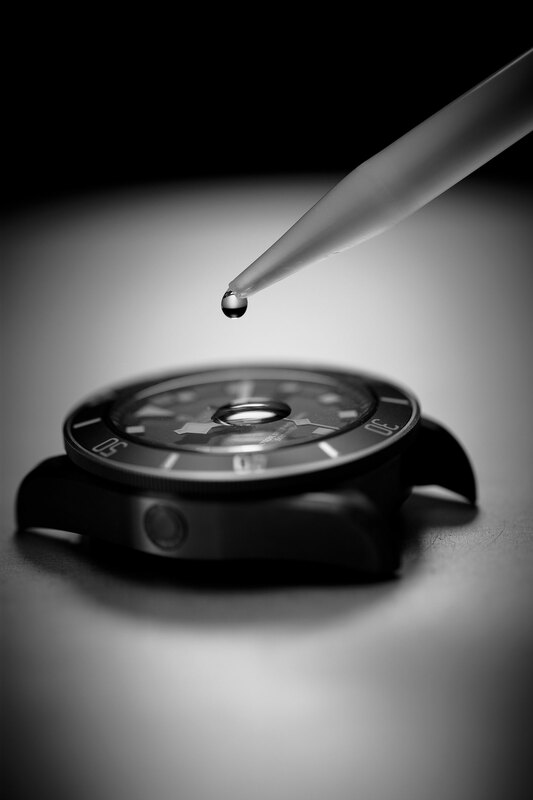 Often it is watchmakers with an established history in building diver’s watches that excel in water-resistance. Grand Seiko, for instance, uses twin gaskets on the crown tube of the watch case. Most watch brands rely on cases with a single crown gasket, instead of the belt-and-braces approach, which still ensures the same degree of water-resistance, but not the same backup in case of failure. 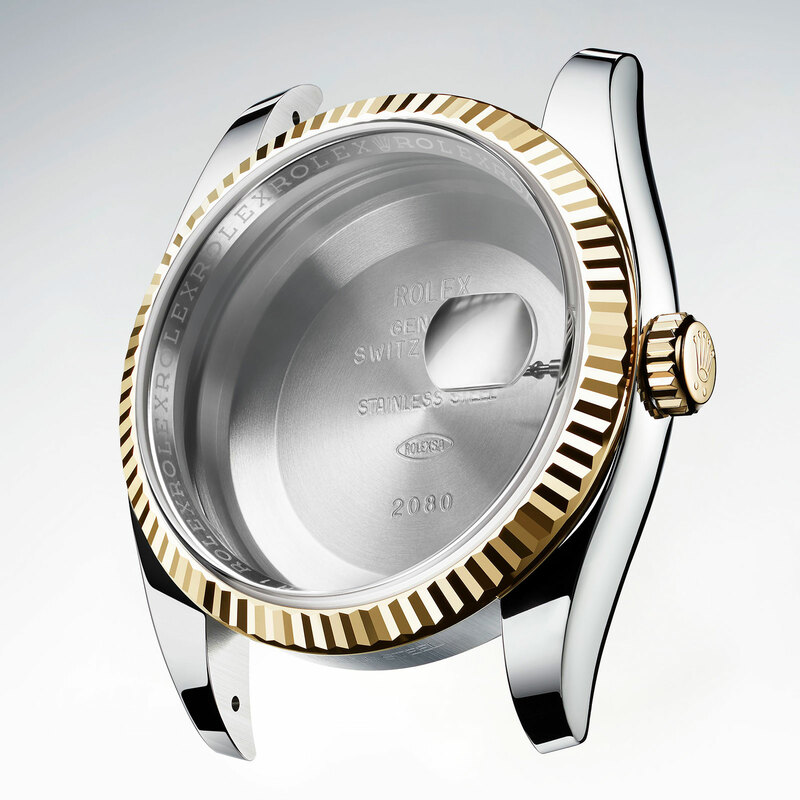 A notable alternative solution is Panerai’s unique crown locking mechanism that uses a lever to press the crown against the tube. That ensures that the crown stays exactly where it should, sealing the gasket when the watch is submerged. In that way it actually serves the same purpose as a screw-down crown. Beyond the intrinsic qualities of a watch itself, the life it has led also matters. Events like how many times the battery has been changed? Who changed the battery? Perhaps the local shoe repairer wasn’t as qualified as he may have lead you to believe. Gaskets can be put back incorrectly, or even damaged by the tips of a tweezer during a simple battery change, thus rendering the water-resistance rating useless. Even if the repairer says he tested its water-resistance, he might not be telling the whole truth, depending on how qualified he is, and the equipment he has. Inept servicing aside, time takes its toll. Over time rubber gaskets that are tubular in profile can flatten, or become brittle and crack. Gaskets are also susceptible to wear from friction, for instance those in a chronograph pusher. Even more serious issues can develop, though they are less common. Crystals can crack in places that cannot be seen, while watch cases can deform from impact, like being dropped, that will allow leaks as the gaskets no longer sit properly. When watches are used incorrectly, water can make its way into the case. More often than not, the watch will take the blame, instead of the owner. There are multiple ways that can happen, but the end result will almost always be the same. One of the most common is leaving the crown unscrewed, or pulled out in the winding or setting position, which means the gaskets are not sealed. Another is missing out on regular servicing. That’s especially true if you swim with your watch. Regular water-resistance testing on a yearly basis, though not necessarily a servicing, can prevent such problems. That’s especially imperative if the watch undergoes a trauma, like being dropped, which means an inspection is recommended before resuming use in water. That a watch rated to 30m is only fit for the shower is unfounded, as is the idea that movement when in water adds great enough pressure that a watch case can leak – it doesn’t. At the same time, the myth that a hot shower can damage a watch is also untrue. The average temperature of a shower is 40°C and the rubber gaskets in a watch can safely handle such temperatures without distorting. Rubber watch gaskets are generally made from nitrile rubber or silicone, with nitrile rubber remaining stable up to around 100°C and silicone far exceeding that, so there is definitely some leeway even if you like your showers on the warm side. The same is true of crystal gaskets, which usually made from compounds such as nylon or polytetrafluoroethylene, better known as Teflon. These too have incredibly high tolerances to temperature, with the melting point of nylon being over 200°C and Teflon 300°C. Soaps and harsh cleaning chemicals can have a detrimental affect on watch gaskets but only in enormous quantities. Most chronographs, like the Omega Speedmaster Moonwatch for instance, are fairly water-resistant, and would have no problem splashing around the shallows or even snorkelling – assuming proper maintenance. The Speedmaster has a screw-down case back, substantial crown gasket, Plexiglass secured by a well-designed tension ring, and two gaskets in each pusher. The problem arises when operating the chronograph in the water. Chronograph pushers are particularly susceptible to letting water in if operated when immersed. The gaskets that create a seal in the pushers work well when static, but once activated the seal can become compromised and water can enter the case. Casing the Tudor Black Bay Chrono, which has screw-down pushers. There are, of course, a handful of companies that use water-resistant pushers. Breitling took an interesting path with the Avenger Sea-Wolf that uses magnetic contacts to operate the chronograph pushers, ensuring the seal is never compromised. But this solution only works for quartz chronographs. Omega’s Seamaster and a handful of other mechanical chronographs can be operated underwater. Omega uses extra gaskets, tighter tolerances and a slight different pusher assembly from convention to achieve that. One vital point to remember: chronographs with screw-down pushers, such as the Rolex Daytona, are not intended to be operated underwater. If there is any doubt as to whether a chronograph can be operated underwater, refer to the manufacturer’s instructions. And if that doesn’t clear things up, avoid it all together. There are two main takeaways when it comes to water-resistance. Maintenance is of utmost importance, but second only to understanding and good habits. Maintenance means testing a watch for water-resistance on a regular basis, and changing gasket, pushers, crown and tubes when necessary. Equally important is finding a trusted watchmaker who has the right equipment and knows what he’s doing. At the same time, a depth rating alone doesn’t ensure water-resistance. The rating is only valid if the wearer uses the watch as it should be used. Ashton Tracy has spent over a decade in the watch industry, primarily as a watchmaker, and more recently a horological writer. He started as an independent repairer, with a focus on restoring vintage watches, while also being the authorised watchmaker for brands like Montblanc and Linde Werdelin. He then spent a spell as a watchmaker at Rolex in Canada.